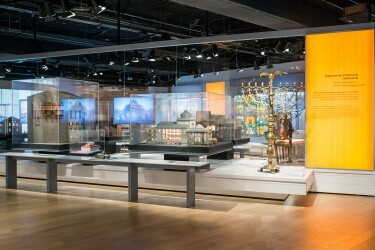 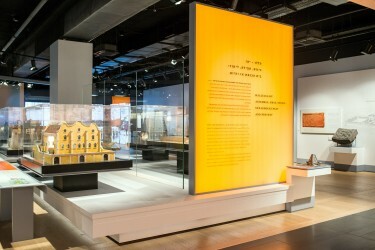 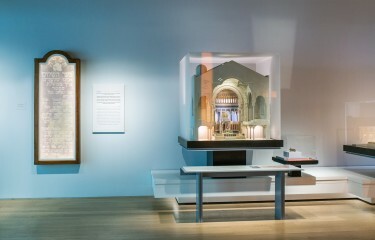 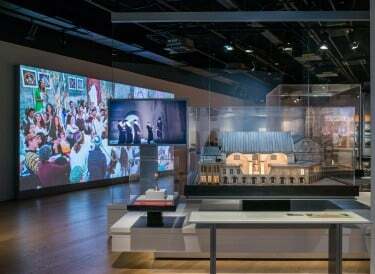 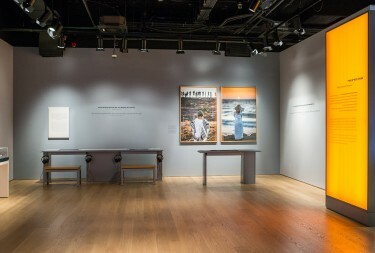 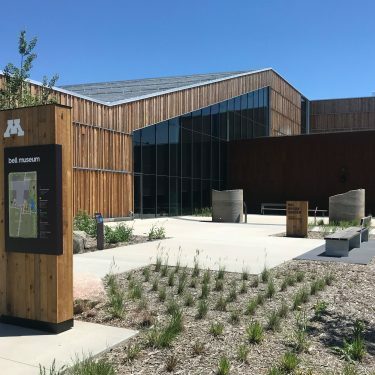 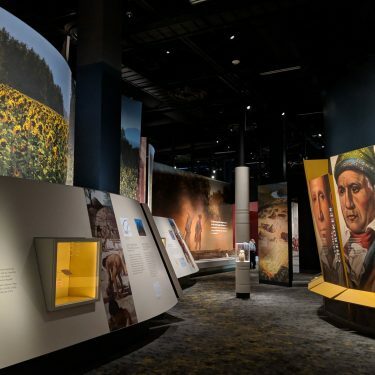 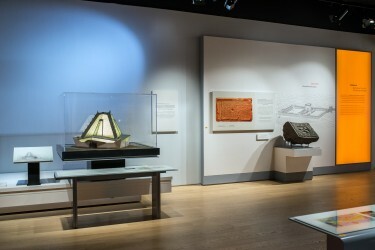 Opened in May 2016, Beit Hatfutsot, the Museum of the Jewish People, has re-envisioned the 40,000 square foot exhibition dedicated to the history, culture, and identity of the Jewish people. 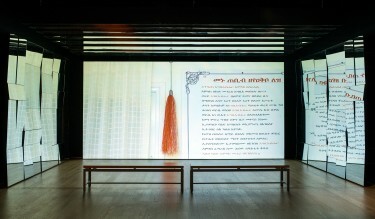 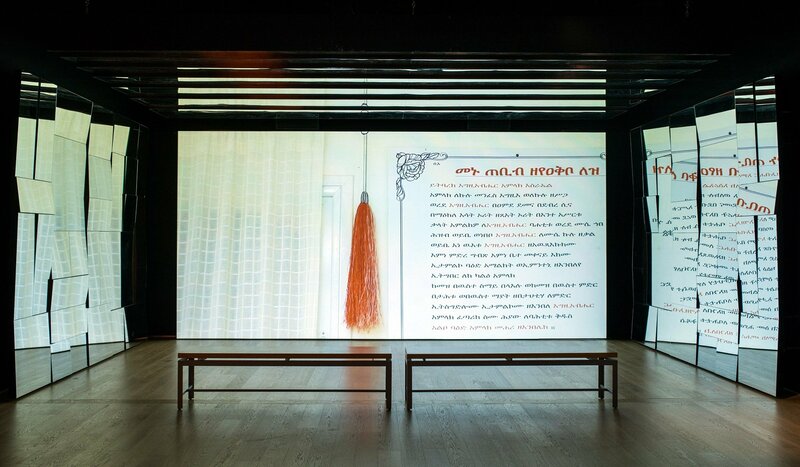 Spread over 3 levels in its newly renovated building on Tel Aviv University campus, Beit Hatfutsot invites visitors to explore what it means to be Jewish, reflect on the rich history of Jews and look toward the future of Jewish Peoplehood. 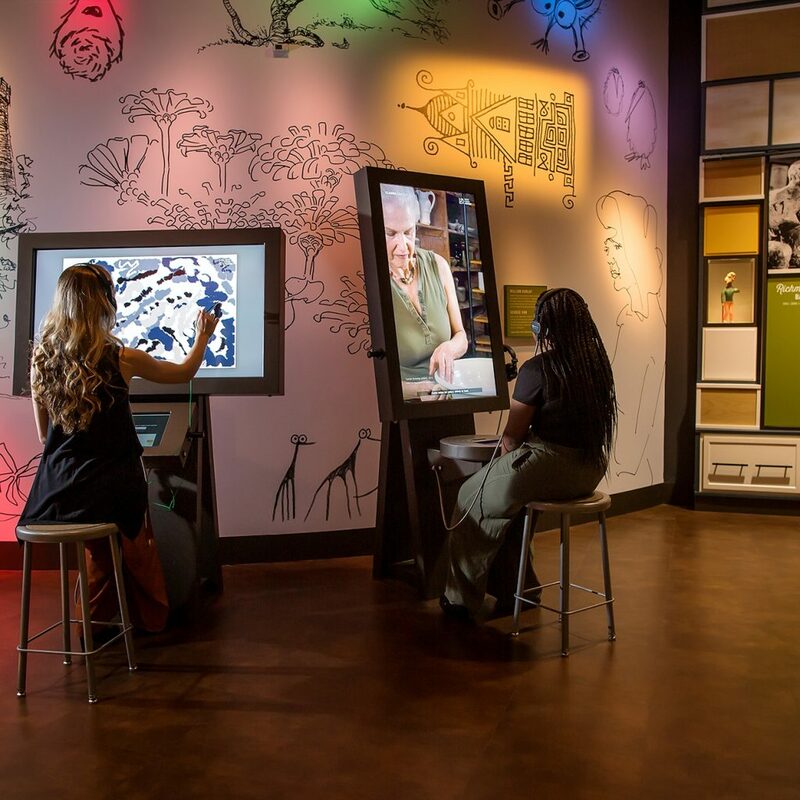 Through scenic environments and cutting-edge technology, Beit Hatfutsot serves as a fully immersive experience that brings the rich heritage of the Jewish people to life in a compelling, emotional, educational, and engaging manner for visitors from around the globe.